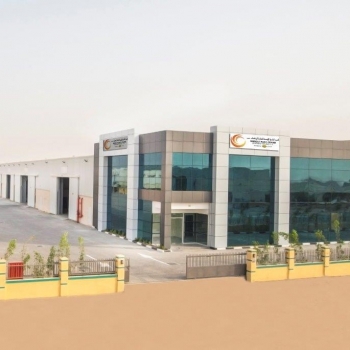 As from November 1st we moved to our new facilities. 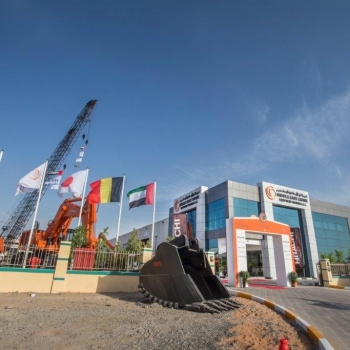 Click here for a small impression of our new facilities. 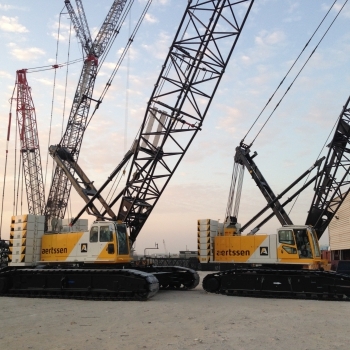 Middle East Crane Equipment Trading LLC is a member of the Luyckx group. 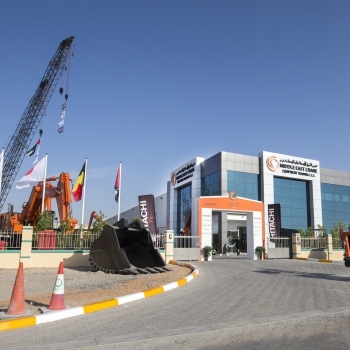 The company has its head office in Abu Dhabi and operates from Dubai. 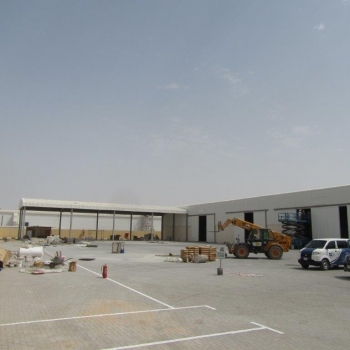 Our own offices, warehouses and a fully equipped workshop allow us to provide maximum support to customers in the UAE. 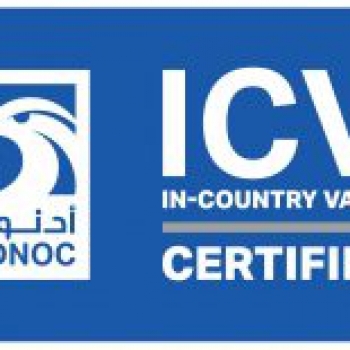 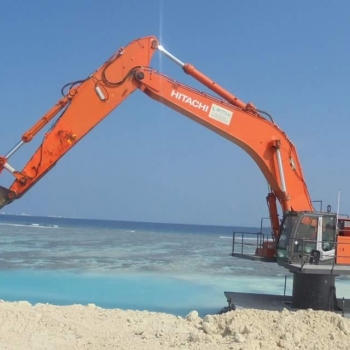 The company holds all necessary licenses to work locally for construction companies, the oil and gas industry and also for dredging companies specialized in the construction of artificial islands. 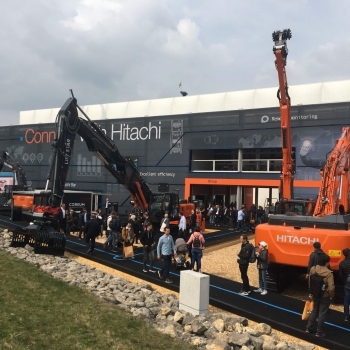 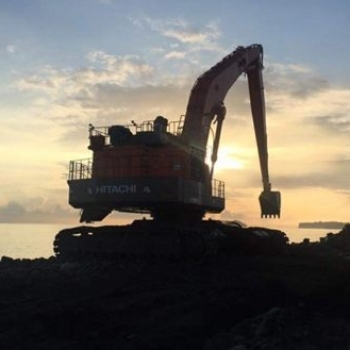 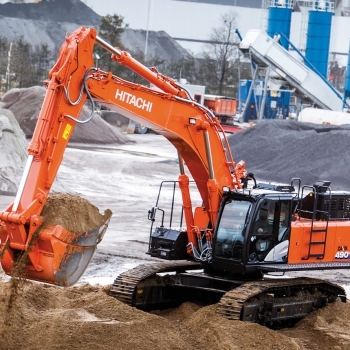 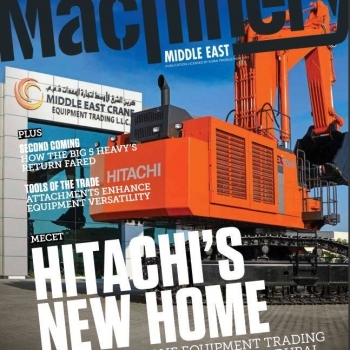 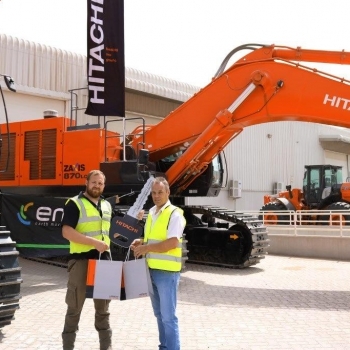 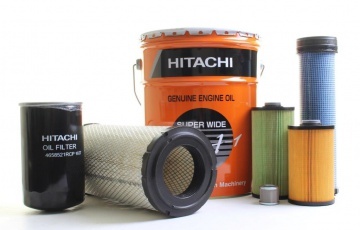 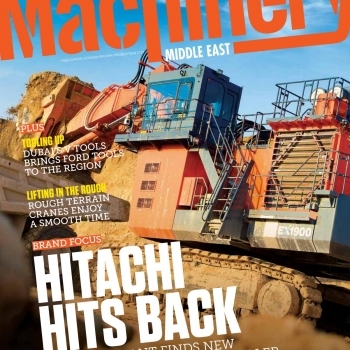 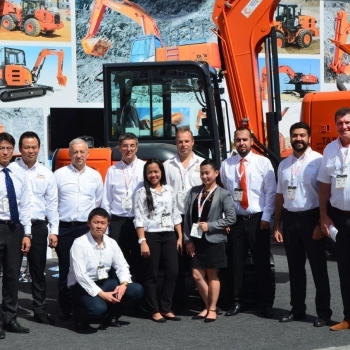 Middle East Crane is the official distributor for Hitachi and HSC CRANES in the UAE. 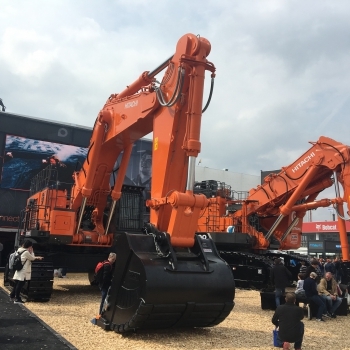 Since 1952, Luyckx has been known as specialist in the distribution and servicing of machinery for civil engineering, material handling and agricultural applications. 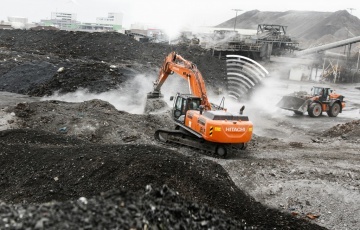 Luyckx only distributes top brands and is an important reference in the sector of construction for special applications. 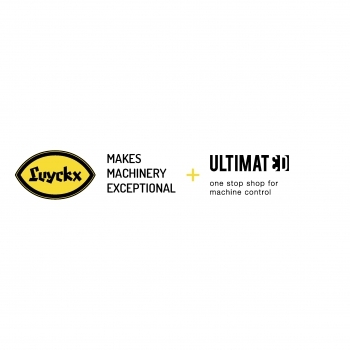 Not only is Luyckx a well performing, modern company, it is also a family owned company. 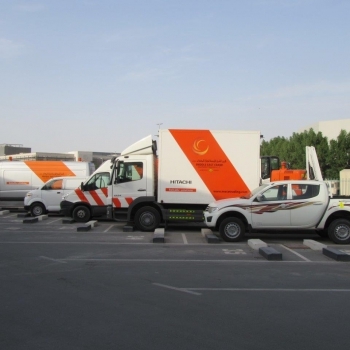 We pass on our company values and norms from generation to generation. 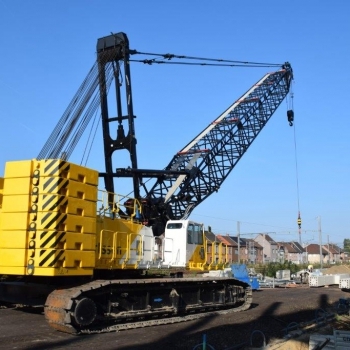 Everything at Luyckx starts with a passion for the job, looking for and finding reliable solutions, and striving for the highest possible customer satisfaction. 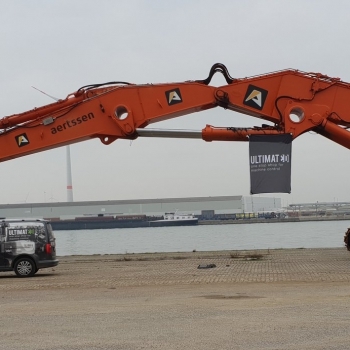 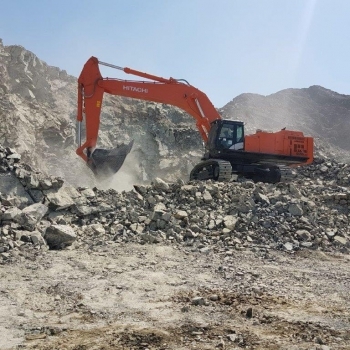 Ultimated is the joint venture of two established industry experts: 3D-consult, an expert in land surveying and 3D machine controle and Luyckx as specialist in the distribution and sevicing of machines. 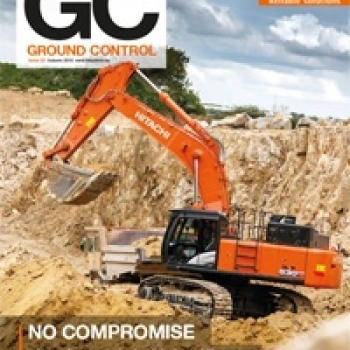 Clients can contact Ultimated for advice, renting, purchasing and installation of 2D and 3D machine-control and land-surveying devices. 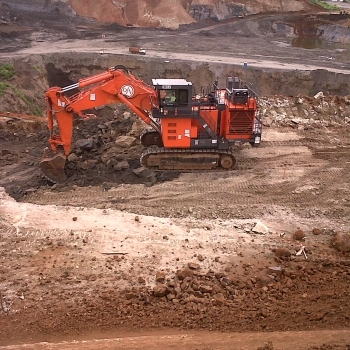 Also the conversion of plans and volume measurements with drones is part of the service package offered by Ultimated. 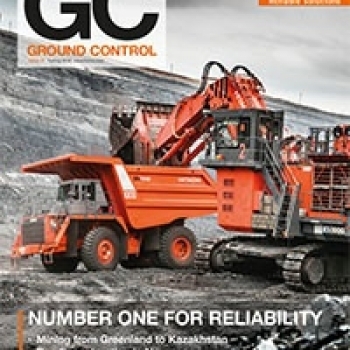 Ultimated supports companies with the implementation of advanced techniques to encourage optimum use, so that they can genuinely enjoy the benefits. 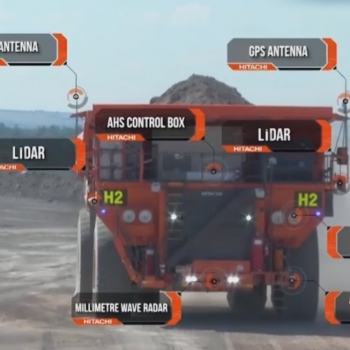 Click here to learn more about the online management of your fleet.